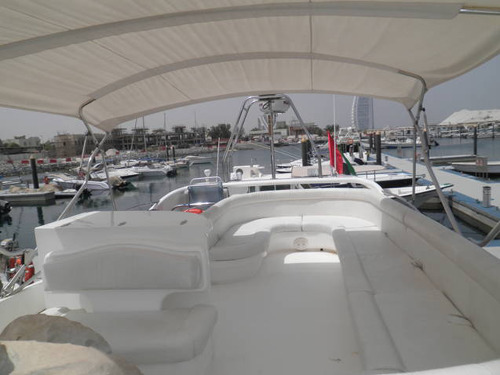 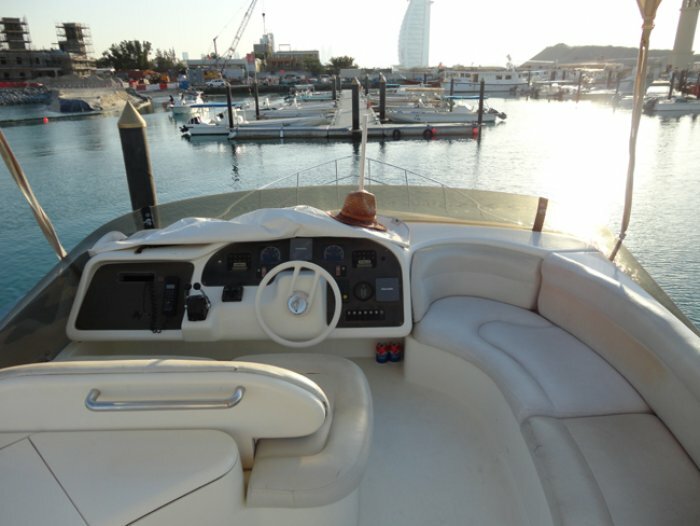 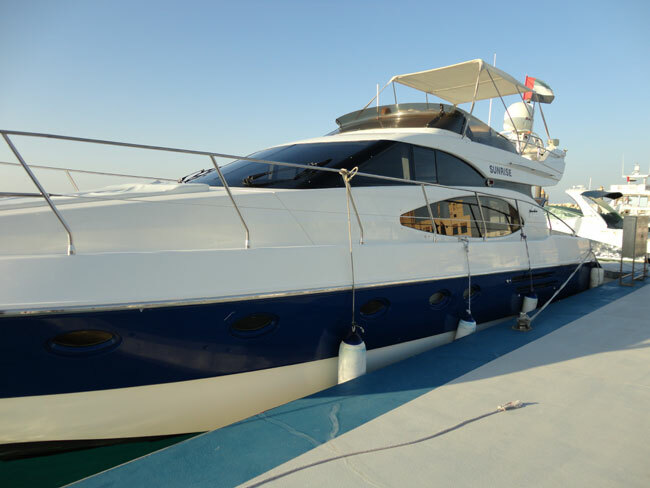 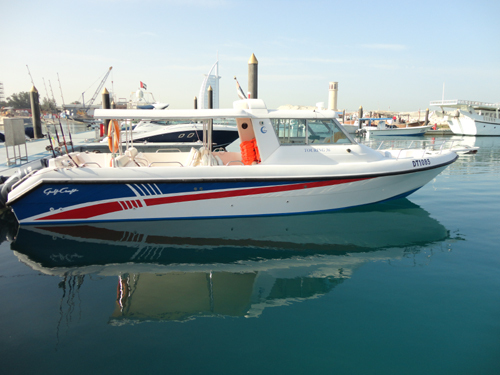 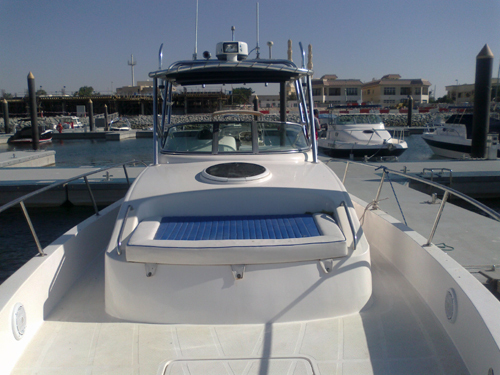 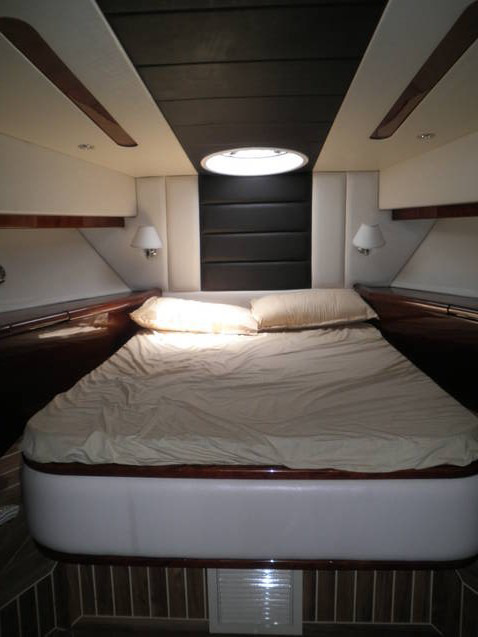 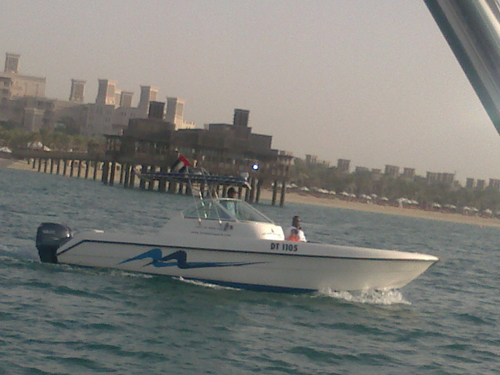 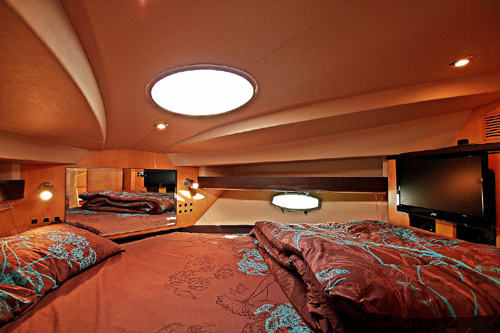 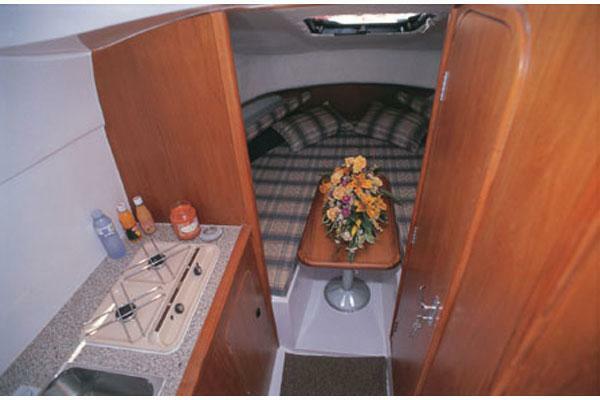 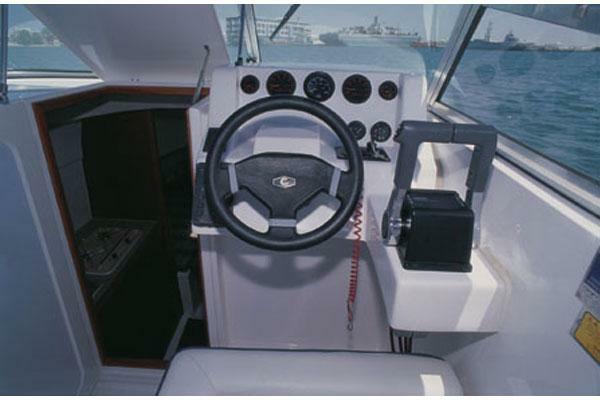 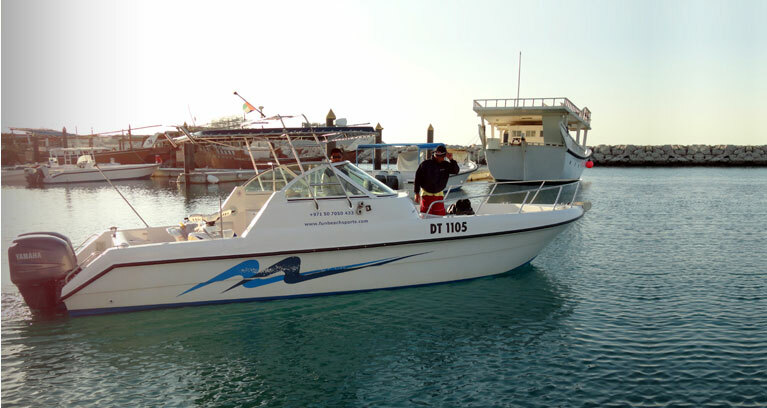 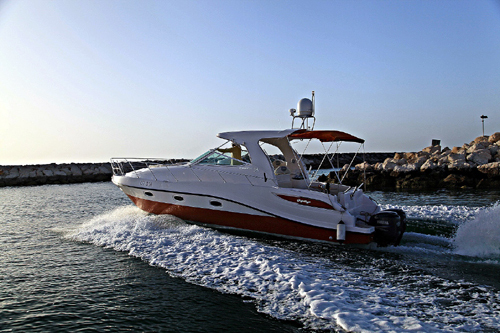 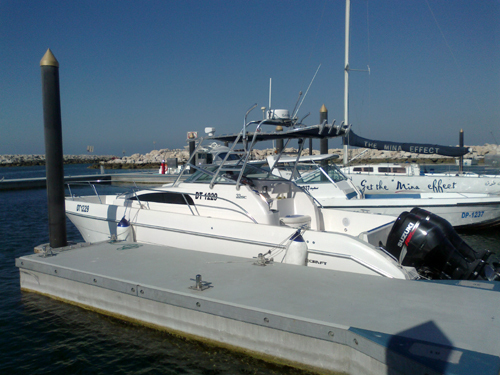 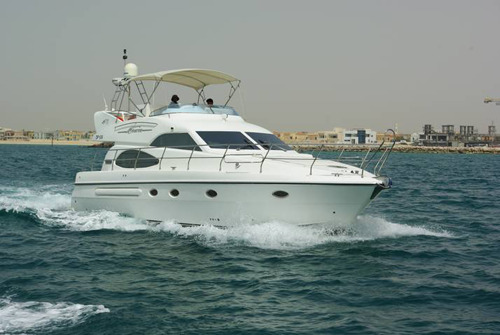 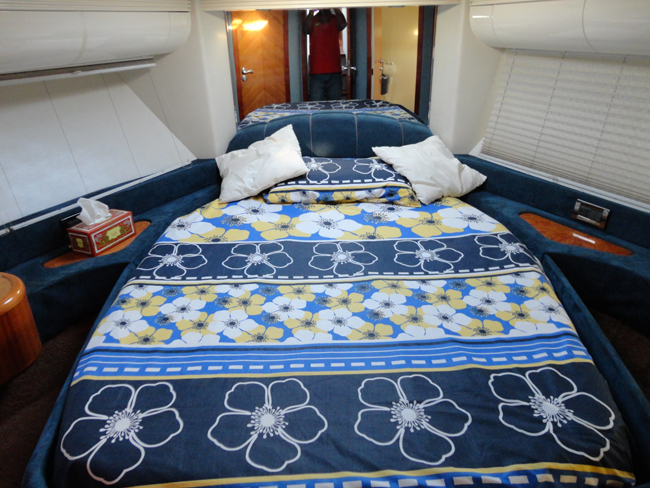 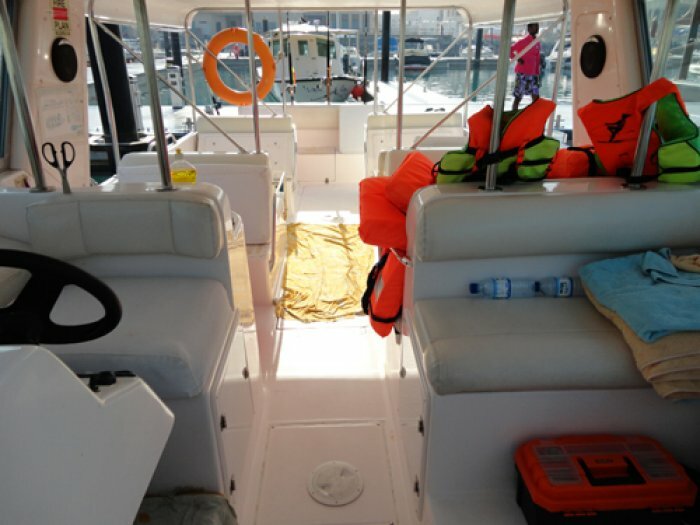 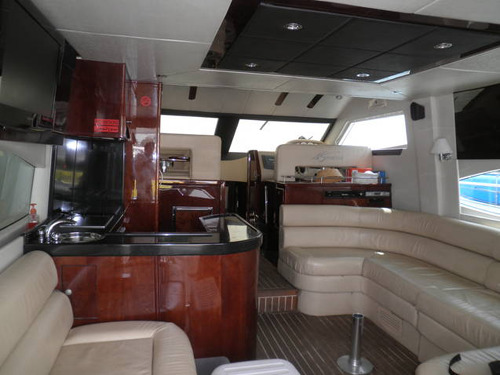 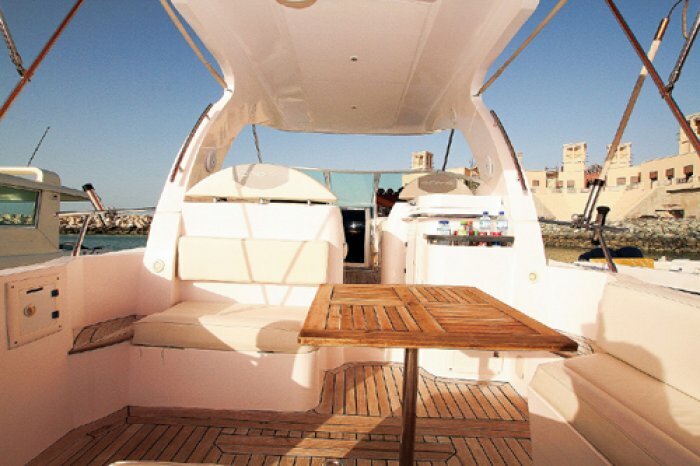 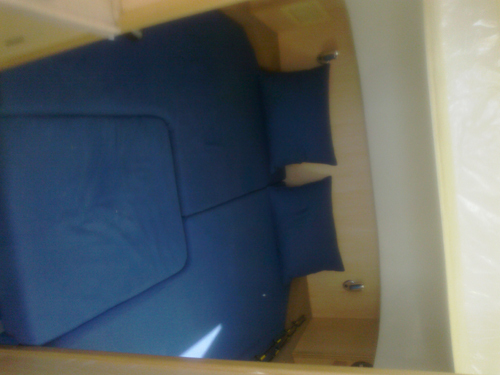 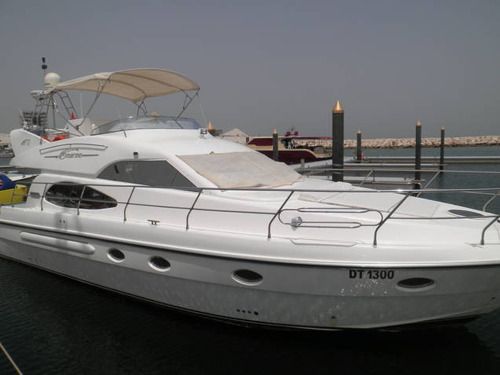 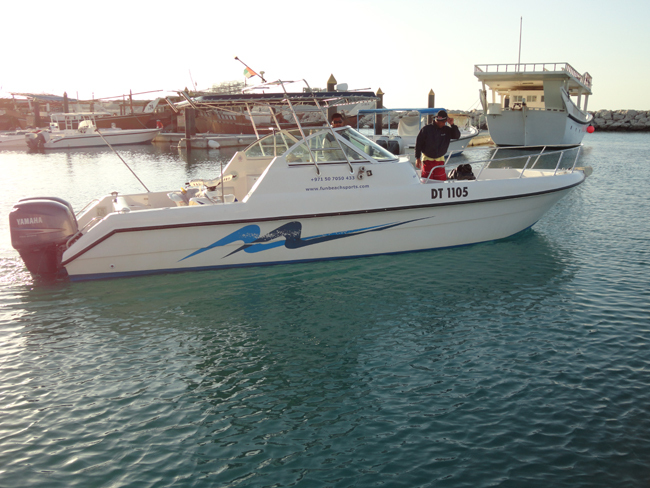 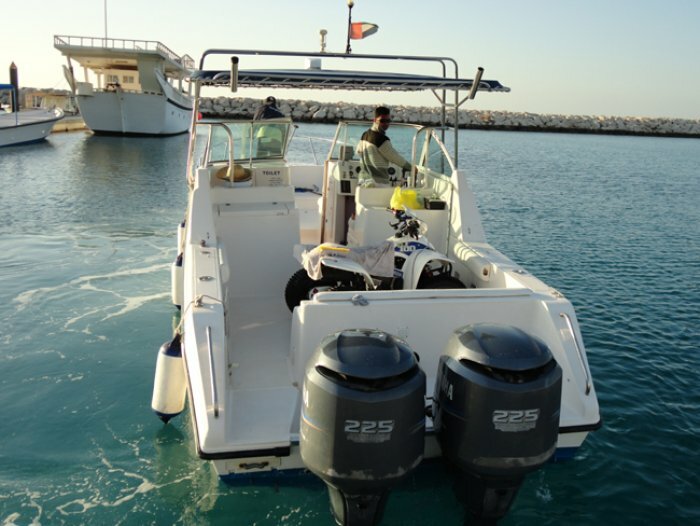 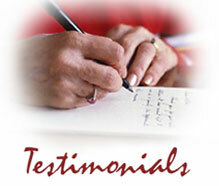 We have various kind of boats and international class fully equipped with Completely insured. 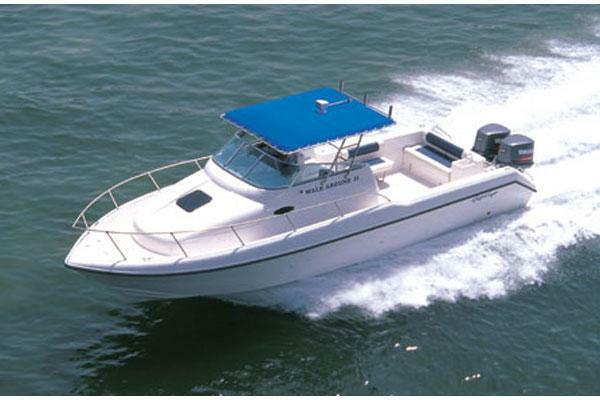 Characterized by its walk-through from cockpit to front deck, toilet, optional sun-beds and T-top , the Dolphin Super-Deluxe 31 offers a smooth and exhilarating boat ride. 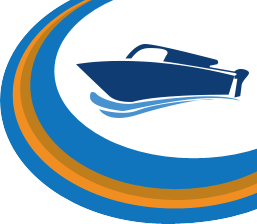 Fun does�t get any easier than this. 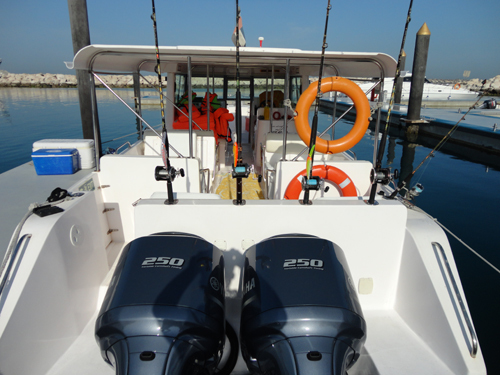 All Fishing Equipment will provided.